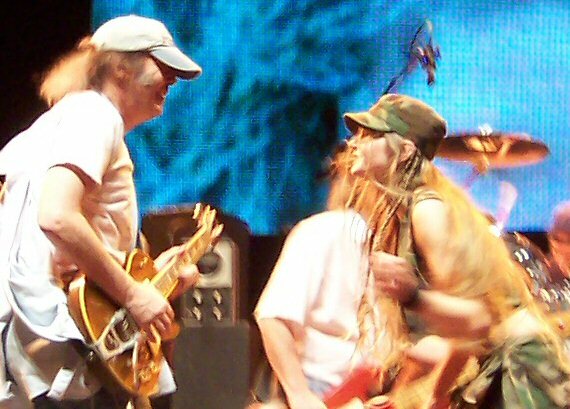 Neil & Sun Green Getting Air on "Be The Rain"!!! 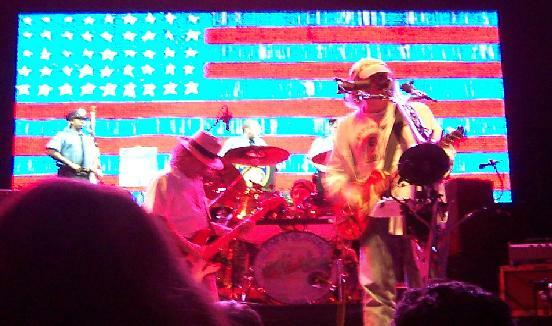 More Radio City Music Hall, New York City photos of Crazy Horse set and setlist. 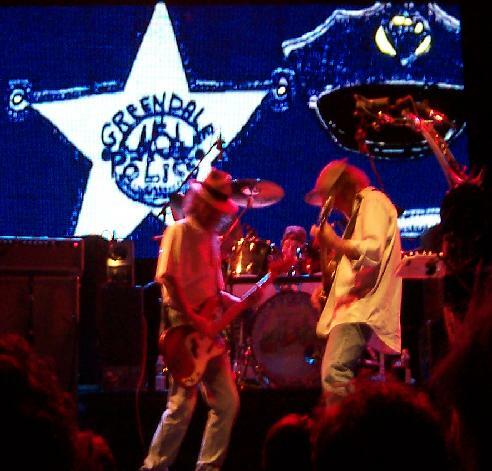 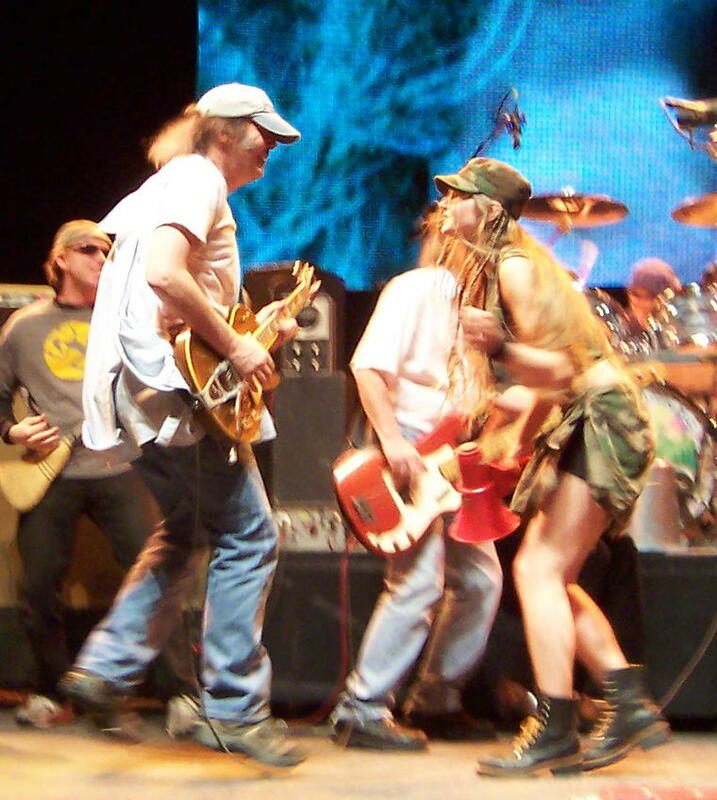 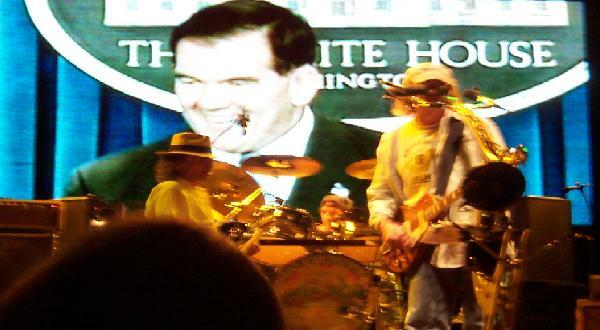 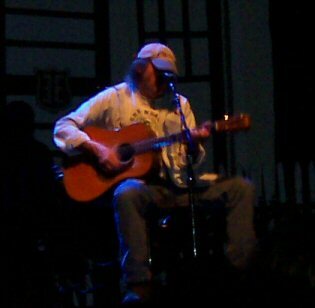 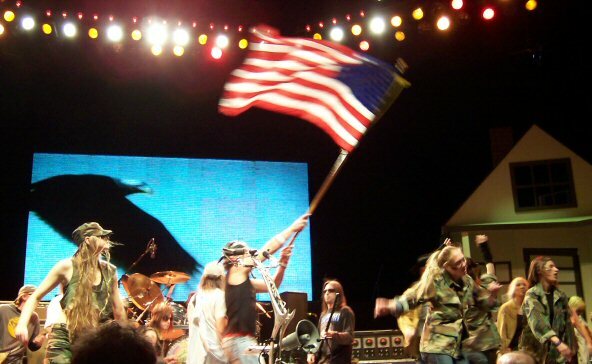 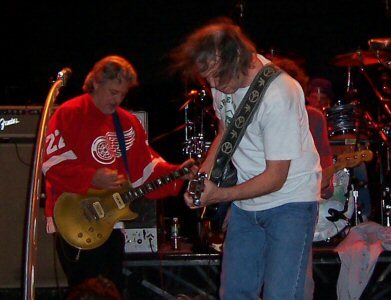 More up to date Greendale photos on Neil Young News, and 2004 concert photos page with Detroit, Camden and Hershey.